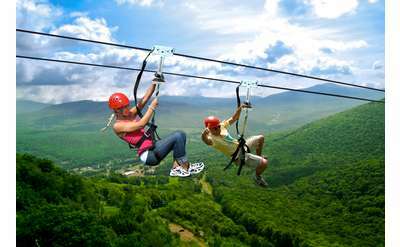 Experience the exhilirating sensation of gliding above the scenery below as you zipline at one of these Albany area adventure parks. 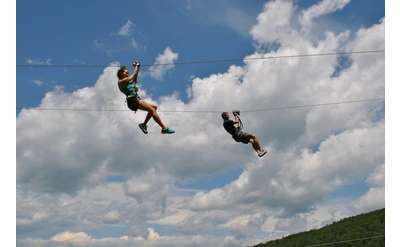 Ziplines offer big rewards with little physical effort as you soar over the scenery below. 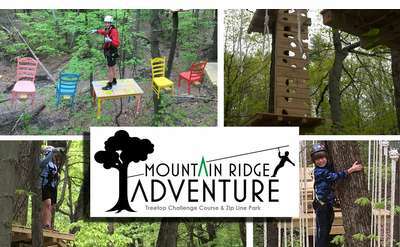 Many businesses that offer this activity also offer group packages, perfect for team building, birthday parties or other special events. 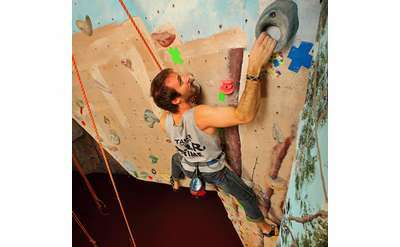 Check out the following businesses and book your adventure today!